It what may be an affirmation of the collision between automobiles and consumer electronics, Tesla Motors announced yesterday the hiring of Doug Field to be its Vice President of Vehicle Programs. Field started his career in automobile engineering at Ford, but most recently serving as Vice President of Mac Hardware Engineering at Apple and led the development of many new products at Apple including the latest MacBook Air, MacBook Pro, and iMac. Tesla's automobile design style is very much like an automotive form of consumer electronics. For example, the 17" LCD display in the dashboard has a settings menu where you can manipulate the options and behavior of the car. This menu would look very much at home on in a desktop computer operating system, and it gives Model S owners the ability to tweak a full range of settings. A large part of the Model S' appeal is that it is very much a software driven car experience. Field's new job description, "responsible for driving development of new vehicles," isn't terribly specific. 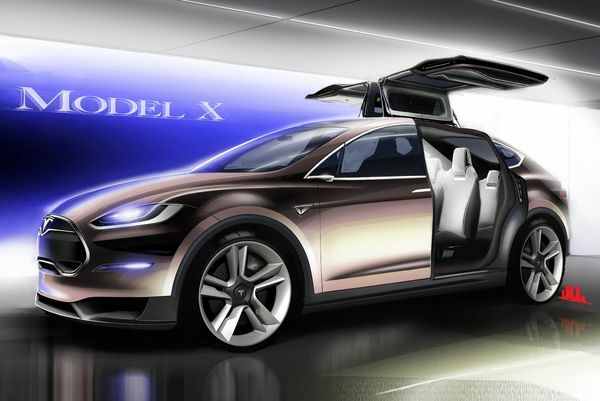 It does mean he'll be overseeing developments of the Model X, the upcoming "affordable mass market electric vehicle" that's due in 2017, and other as-yet-unannounced vehicles that are surely on Tesla's roadmap. In addition to his sting at Apple, he spent 9 years as the VP of Design and Engineering, and as the Chief Technology Officer, at Segway.